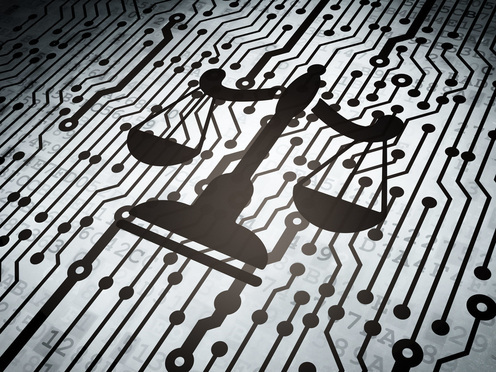 Can Arbitration Solve Tech Sector's Litigation Cost Concerns? A recent report identifies budgeting and time as major concerns for tech companies during litigation. Arbitration is an answer, says the report, but pros and cons exist for both dispute resolution mechanisms. A new report from the Silicon Valley Arbitration and Mediation Center (SVAMC) and the Global Technology Dispute Resolution Council documented some of the technology sector’s biggest concerns about litigation and how they may be potentially addressed through arbitration.